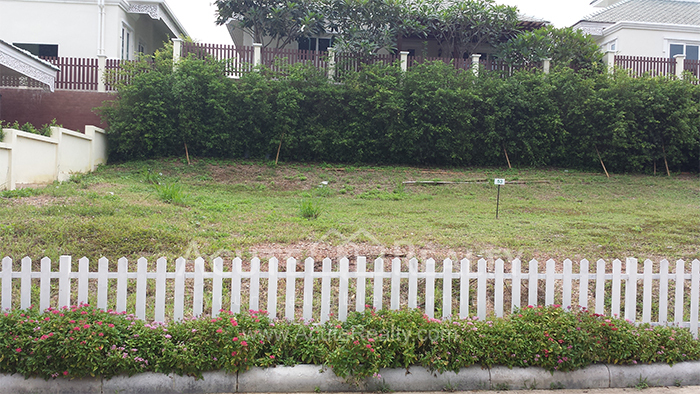 Land For Sale in chaingmai. 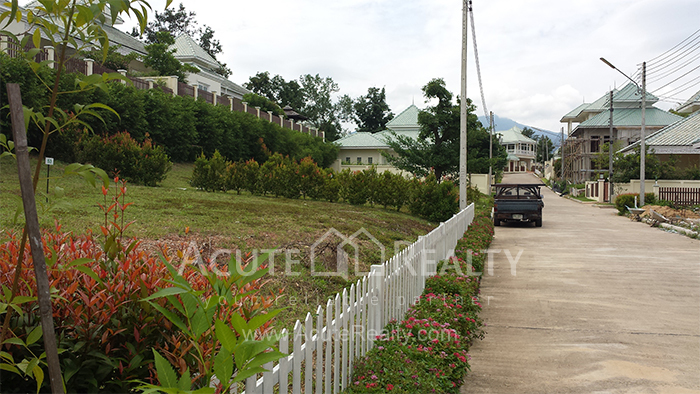 Land, For Sale Mae Rim. 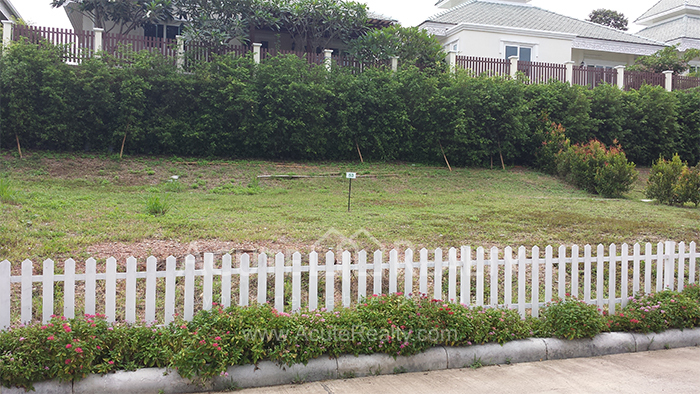 Land for sale Mae Rim. 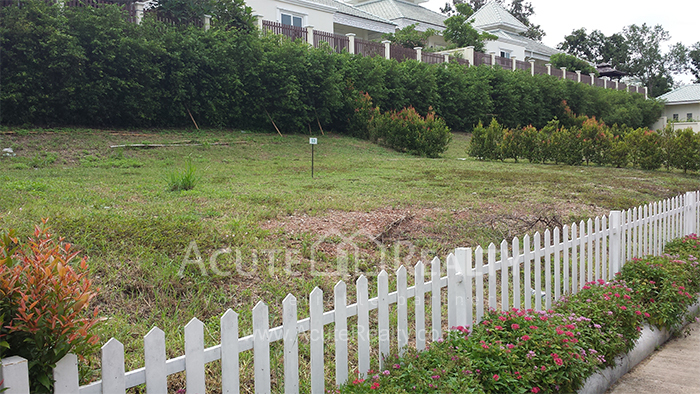 Land for sale in Jirung Residence Village. It is located near Mae Rim Markets, Police Stations, Military barracks, Hospitals, Green Valley Golf Course and attractions such as Mae Sa Waterfall, Tiger Zoo. Just 1 km. from the main road. There is a shuttle service from the project and also restaurant and spa treatments in the project.